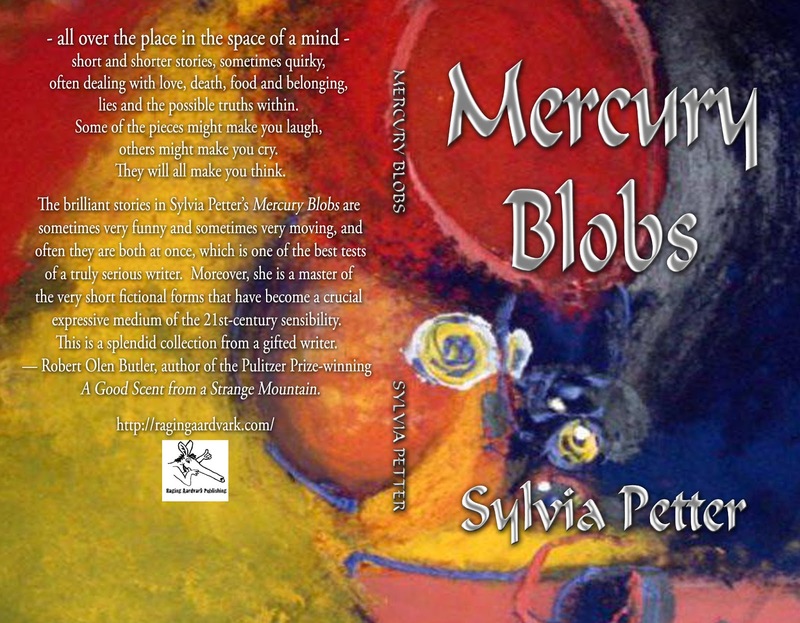 Mercury Blobs is a collection of stories and flash fiction published by Raging Aardvark Publishing, Australia, in 2013. A review in The Pan Review. Posted in: My books. Tags: Mercury Blobs, Raging Aardvark Publishing.